Franny Silverman is a creator of theatre, ritual and experiential Jewish learning opportunities for humans of all ages. She is the Director of Youth Education for Brooklyn synagogue, Kolot Chayeinu. 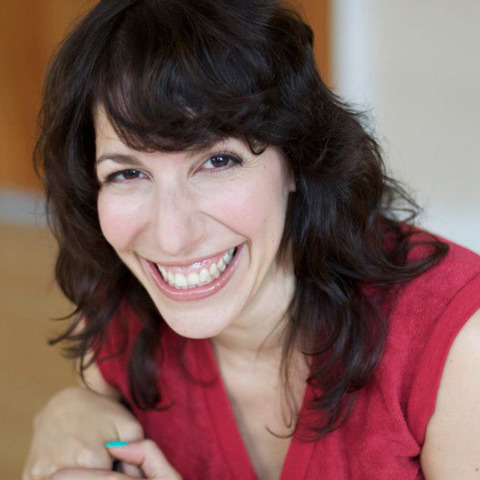 As a founding member and former Associate Artistic Director of Storahtelling-Lab/Shul -- and as a founding member of Northwoods Ramah Theater Company – she has created and performed numerous new Jewish theatre for stage and ritual settings in addition to NY and regional theatre work. Drawing from her background in ritual and devised theater, she officiates tailor-made life-cycle ceremonies for families and couples.